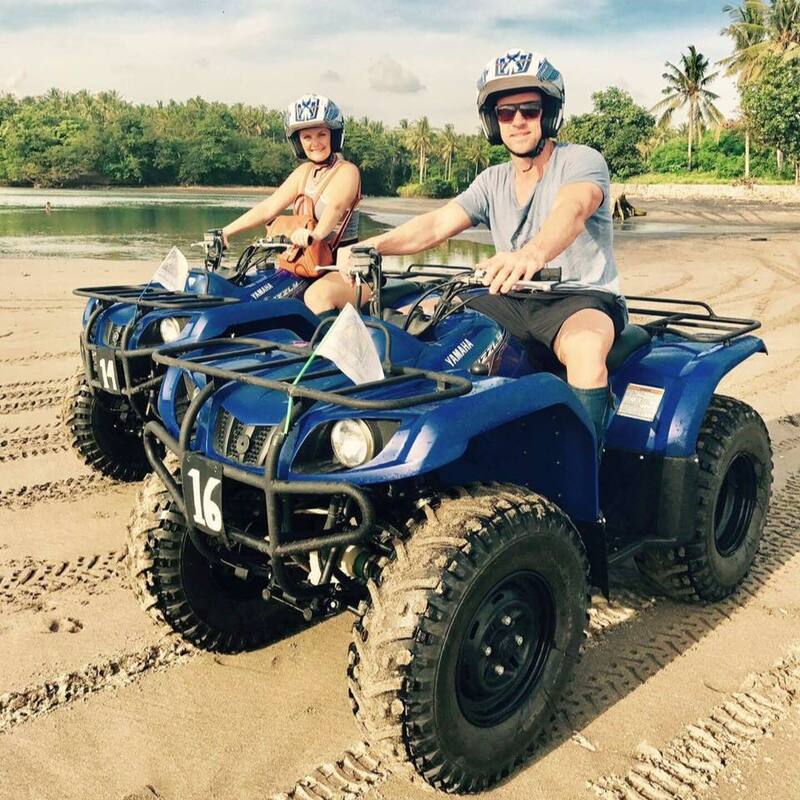 The original beach quad company in Bali. All bikes professionally maintained. Our tour quality is the only of this standard in Bali. Safe for families and we cater for groups. 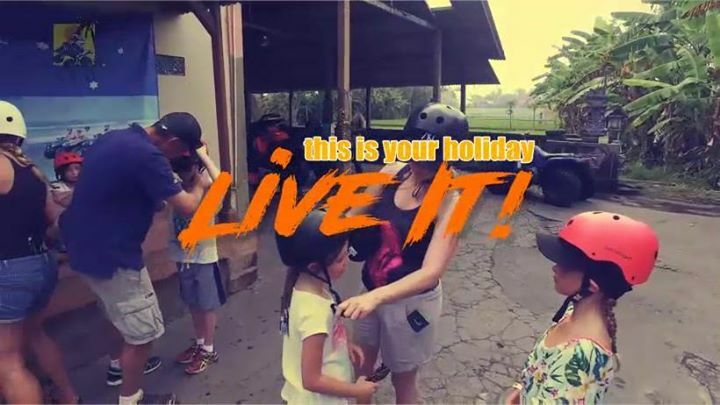 Join Bali Island ATV for the ultimate experience in Bali.